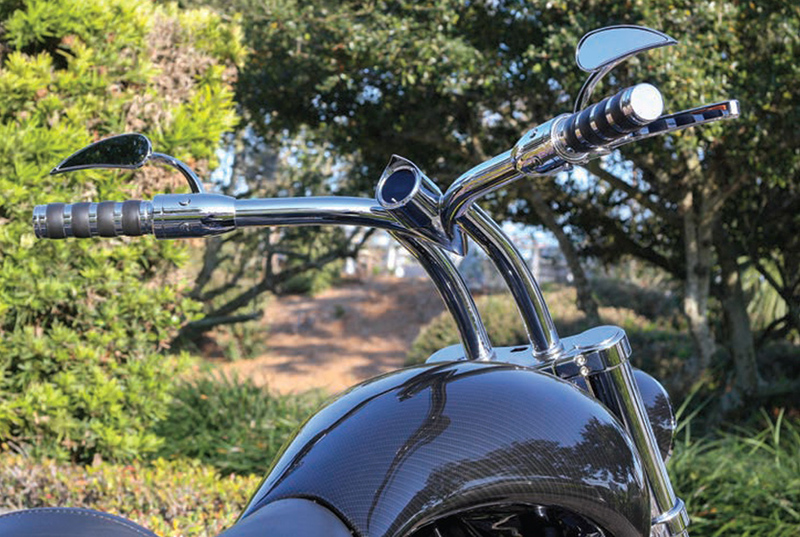 Your Dream Bike is waiting. 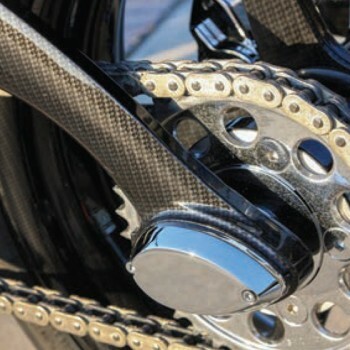 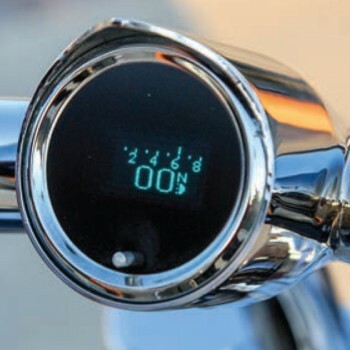 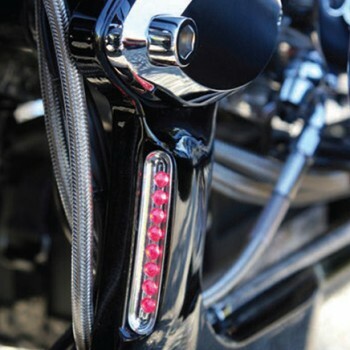 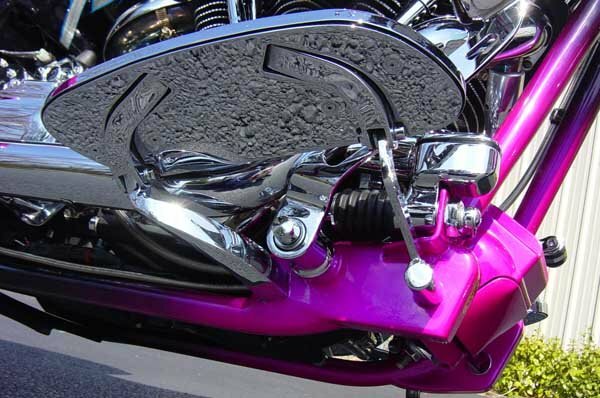 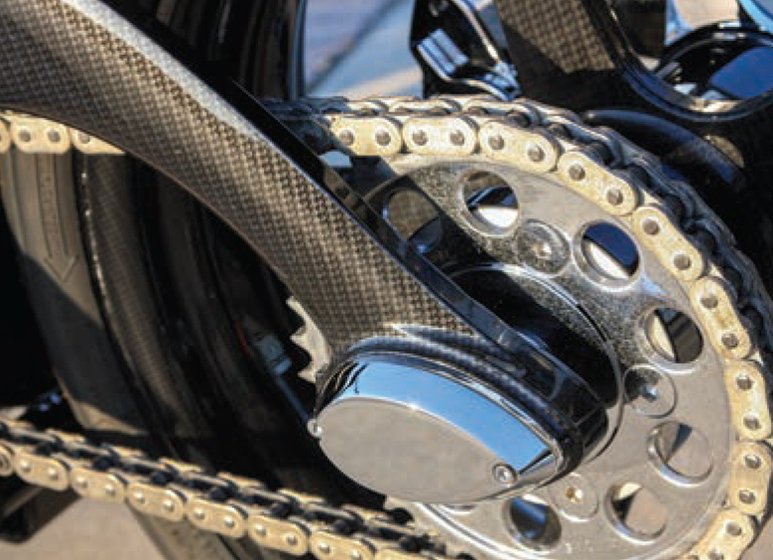 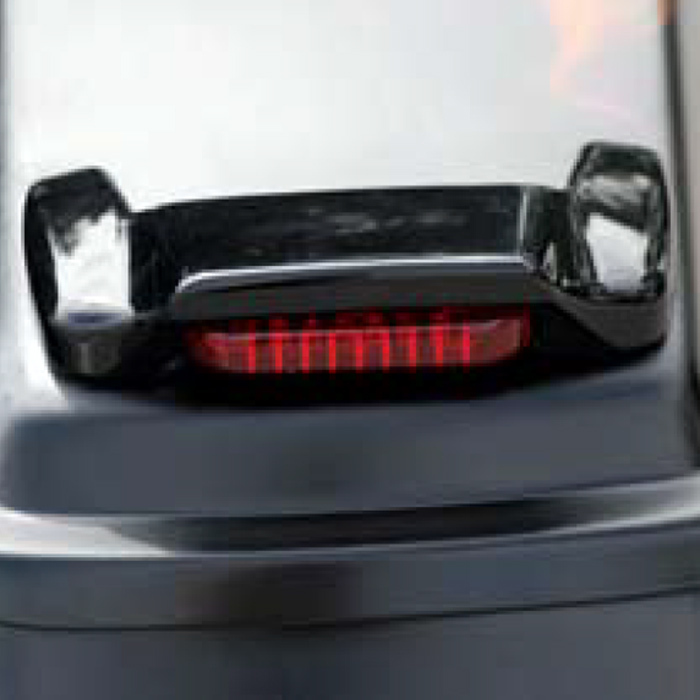 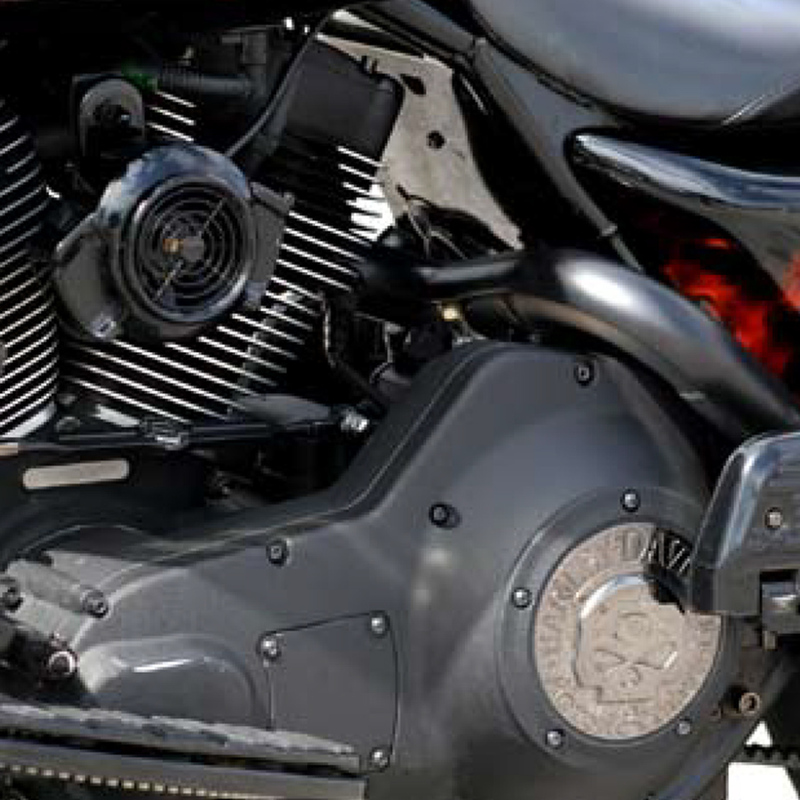 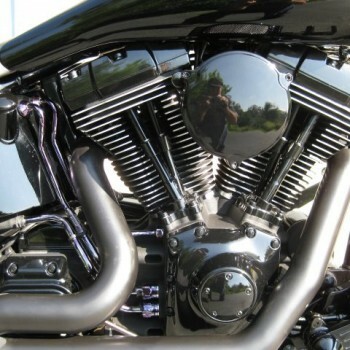 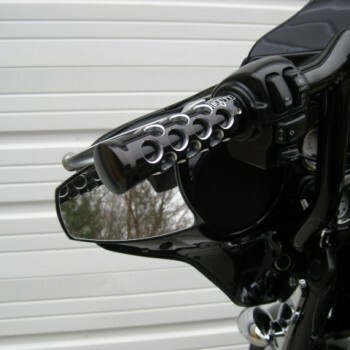 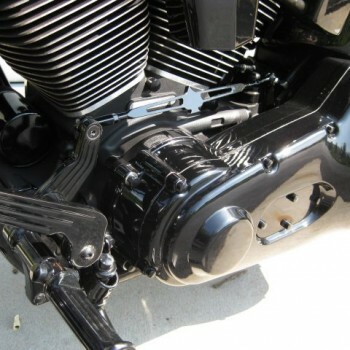 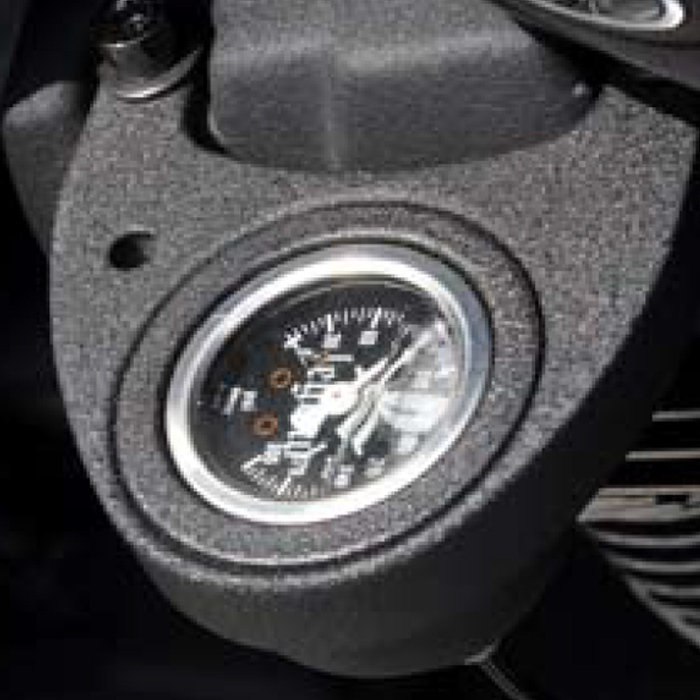 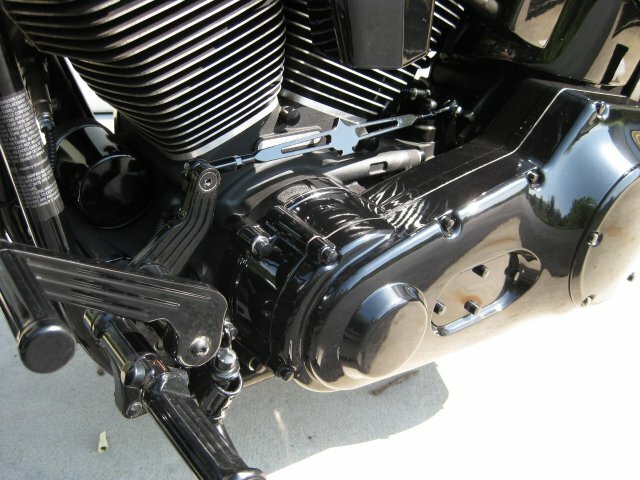 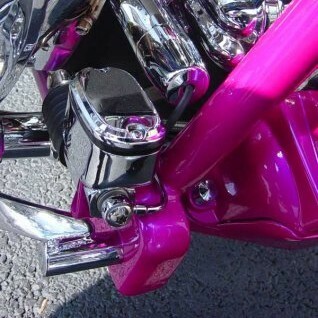 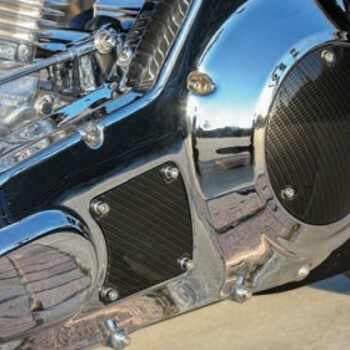 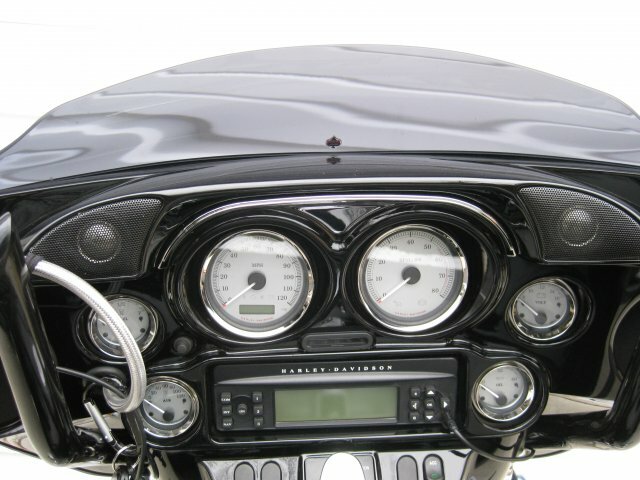 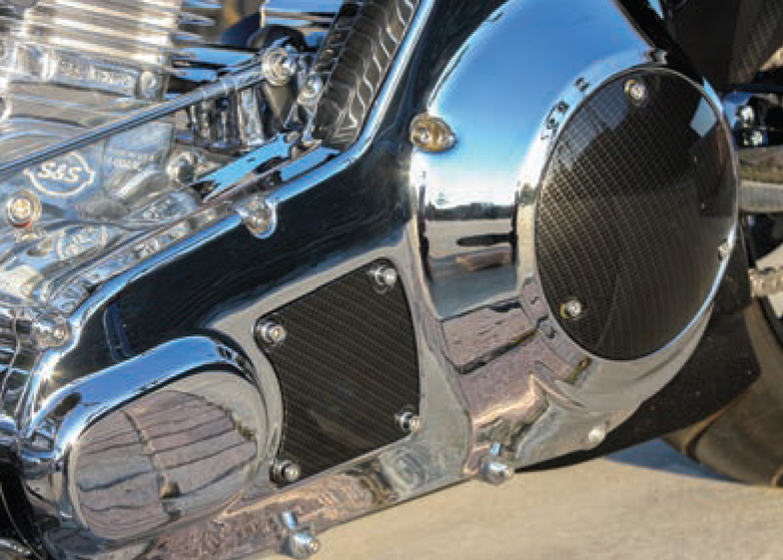 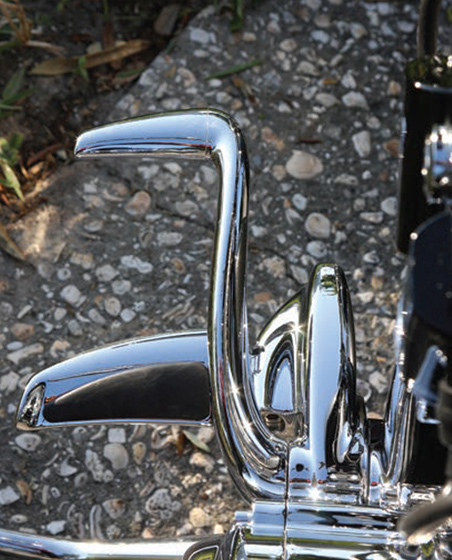 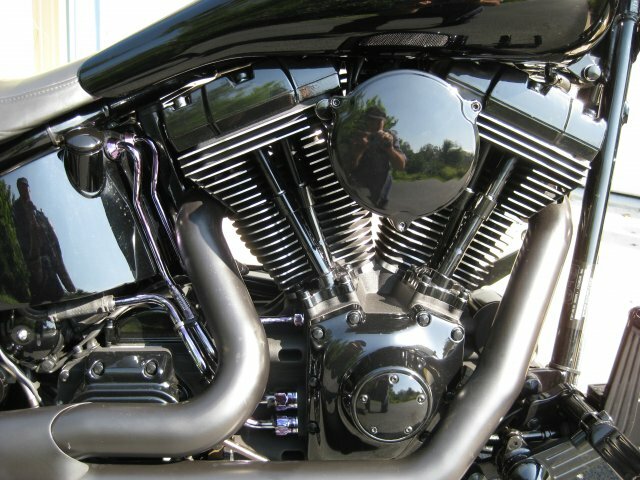 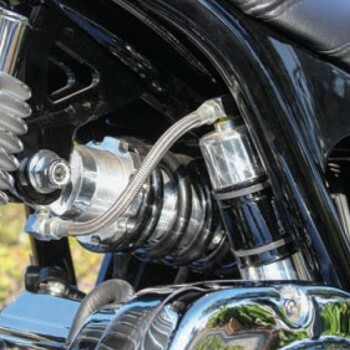 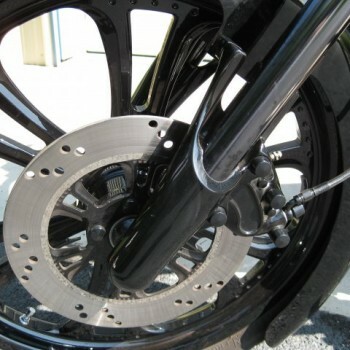 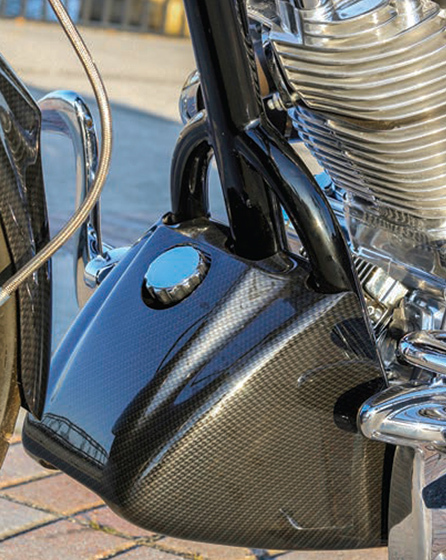 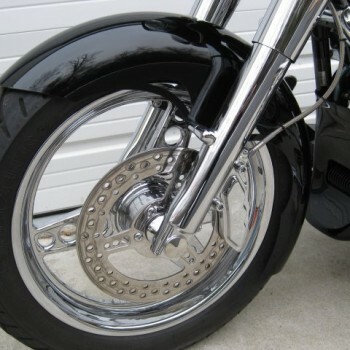 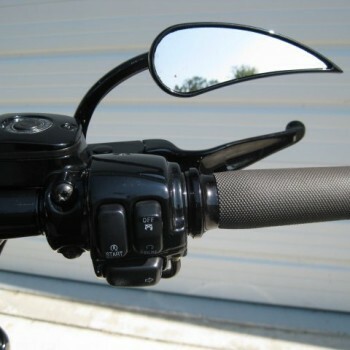 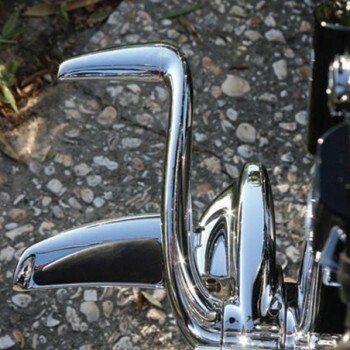 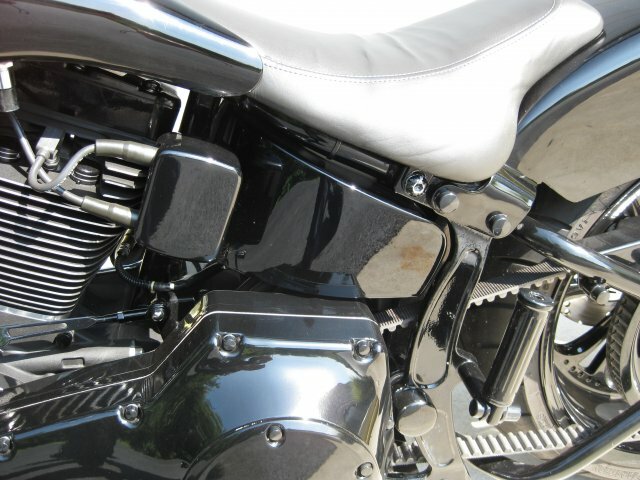 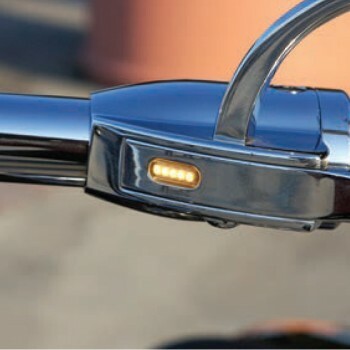 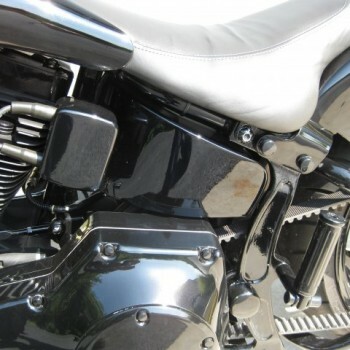 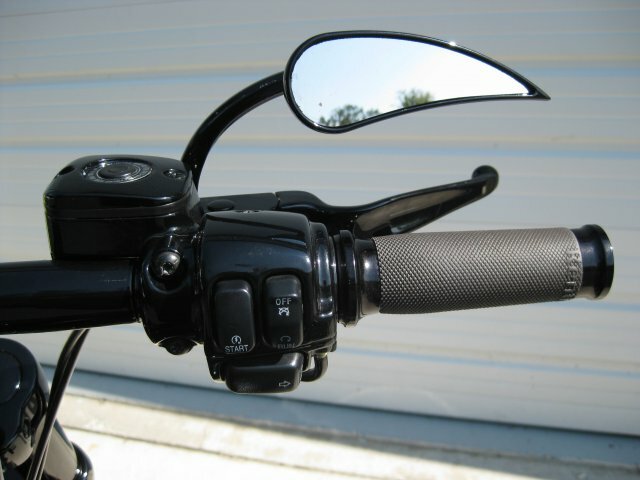 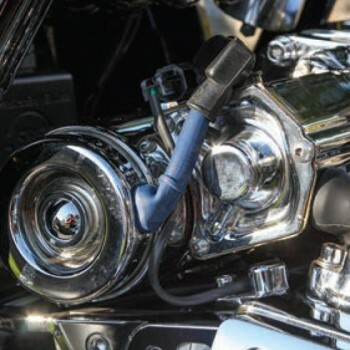 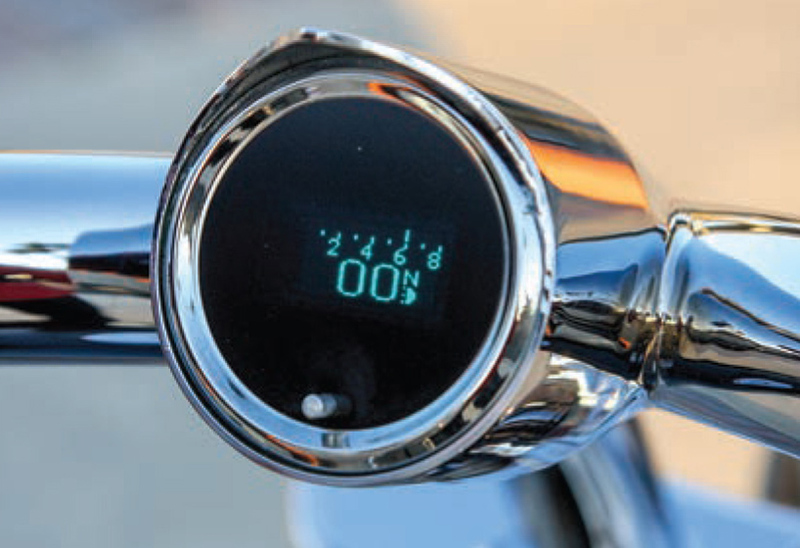 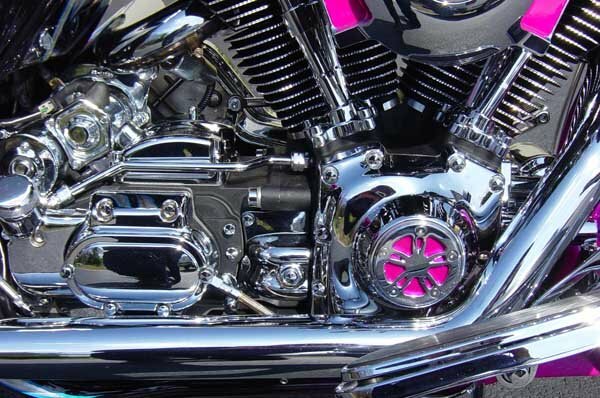 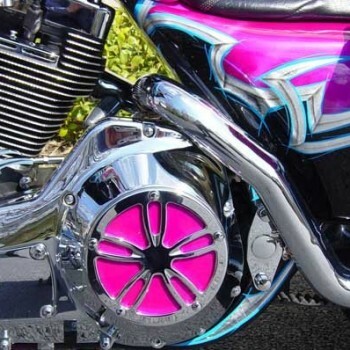 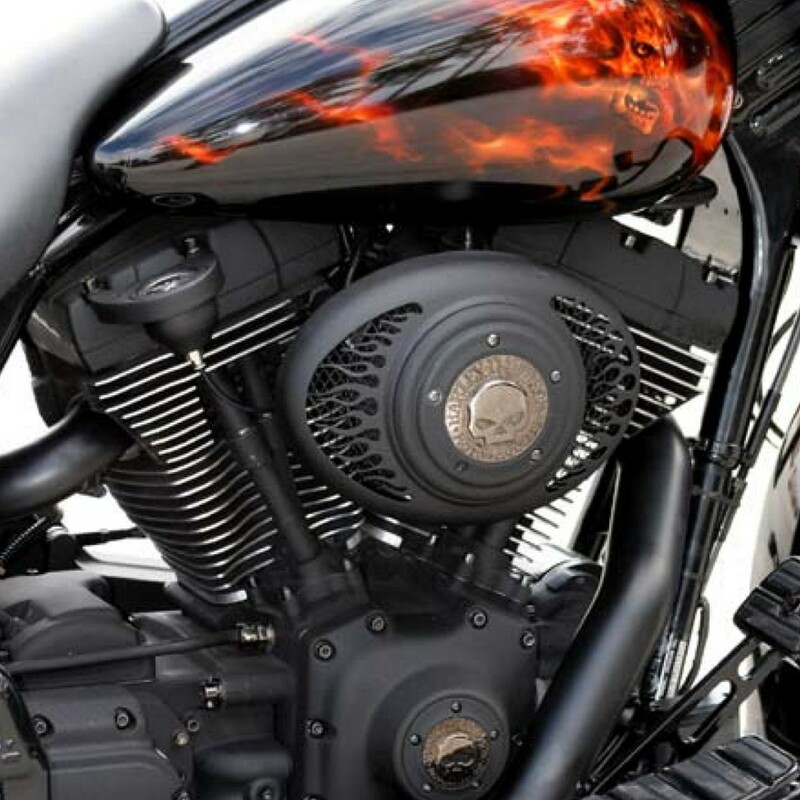 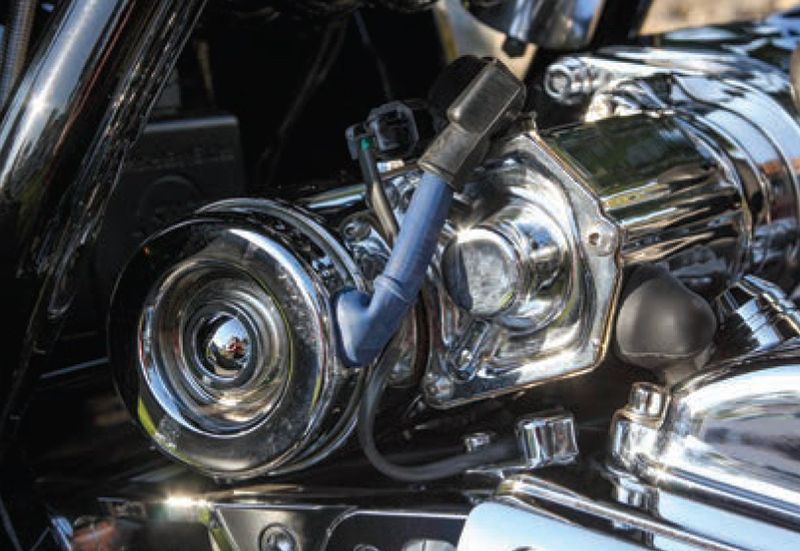 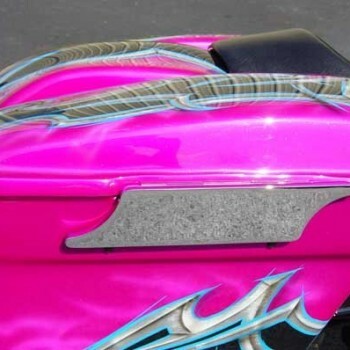 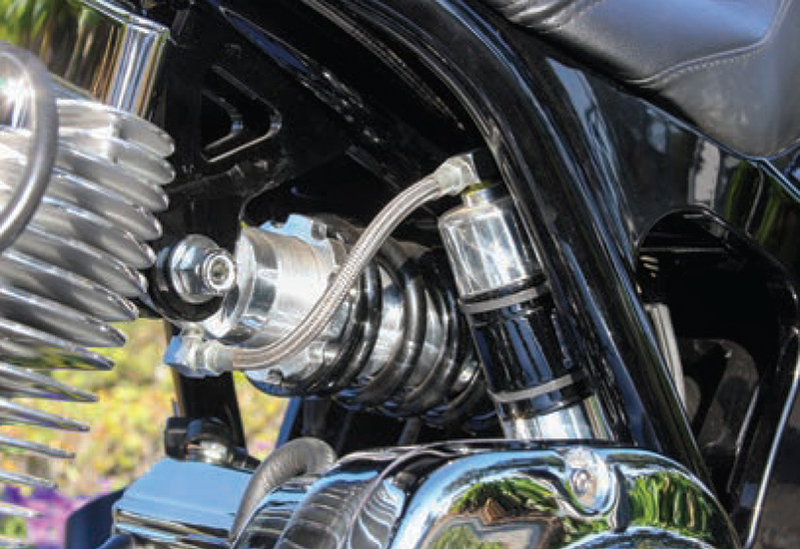 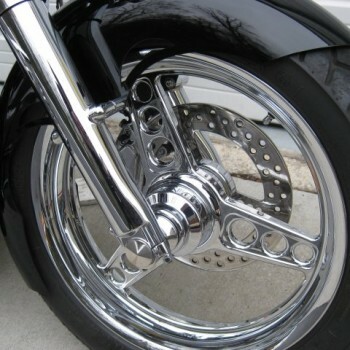 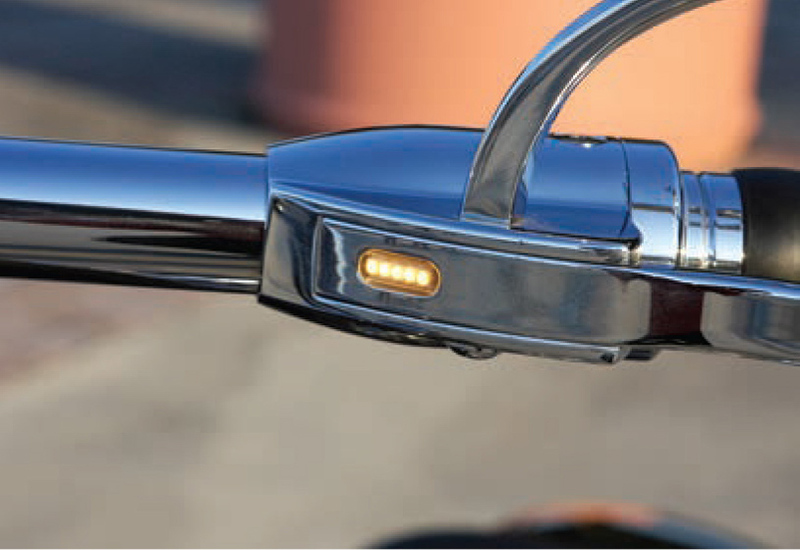 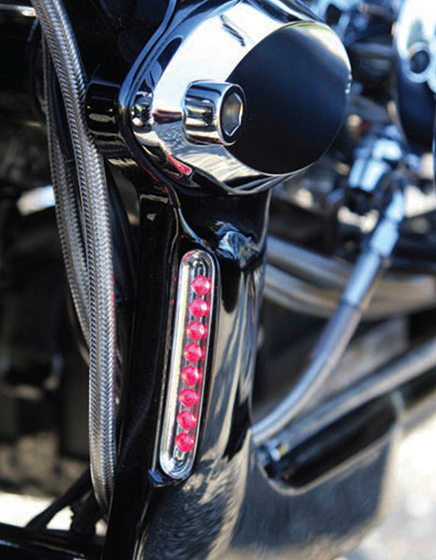 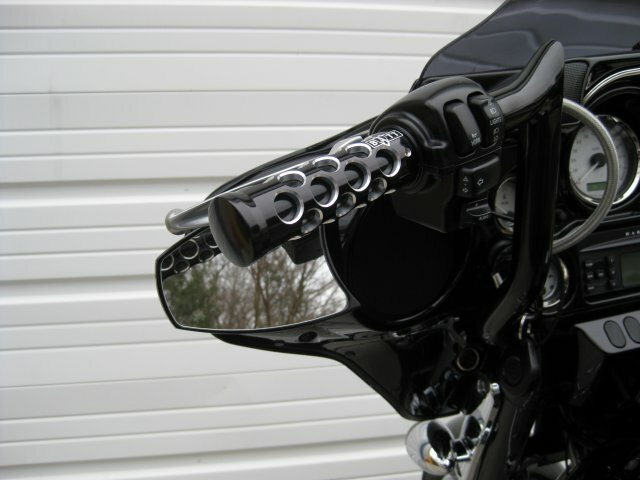 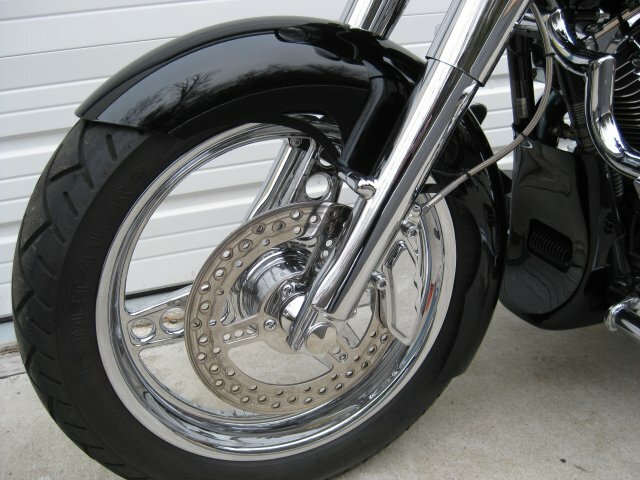 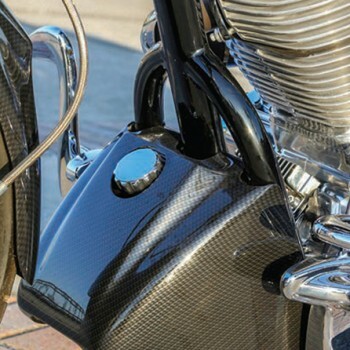 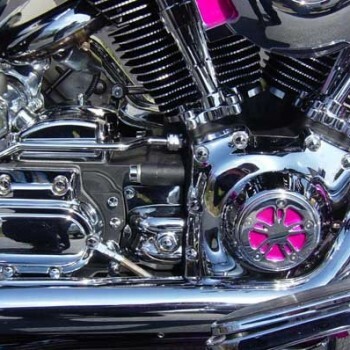 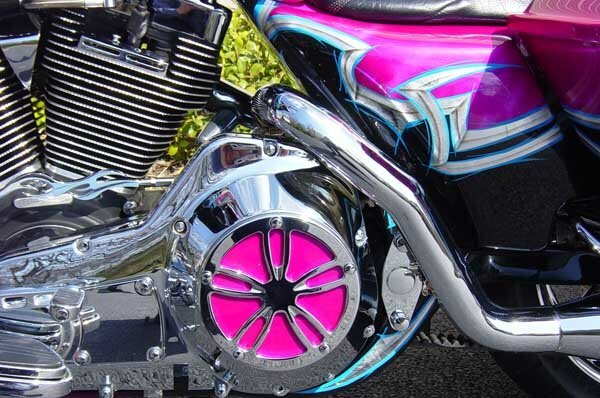 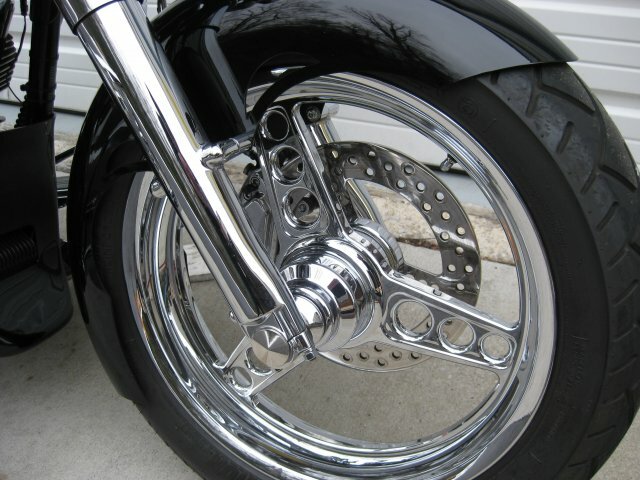 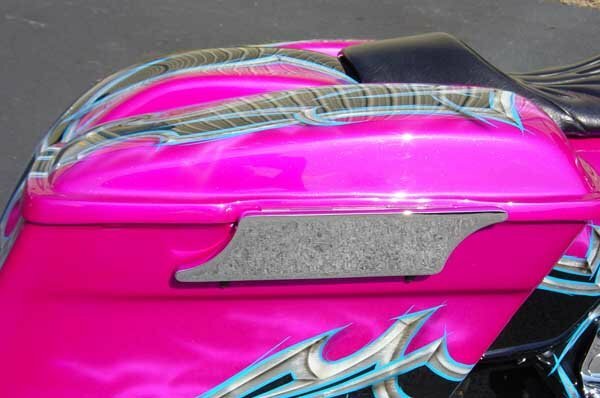 We have a large selection of parts and accessories that are guaranteed to fit your style. 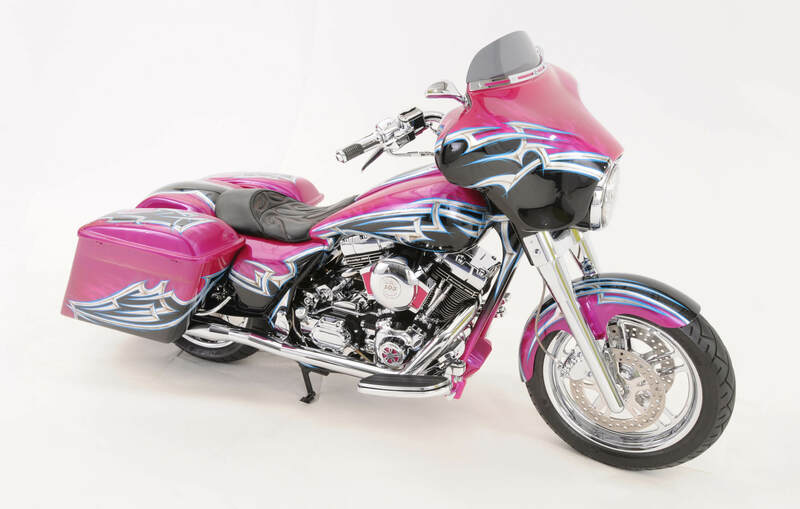 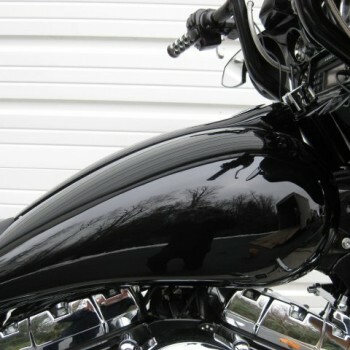 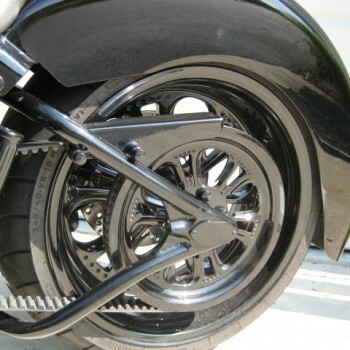 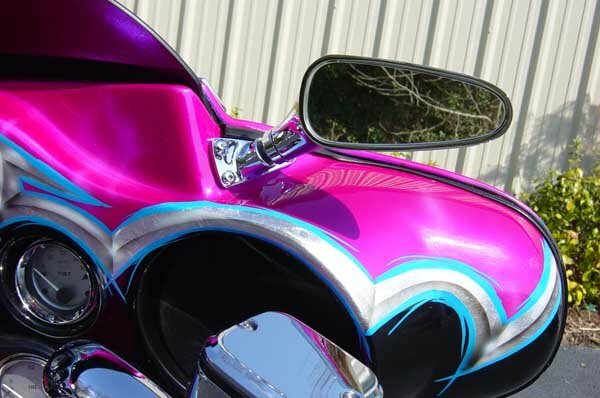 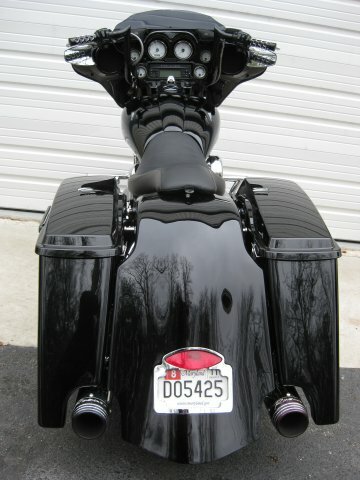 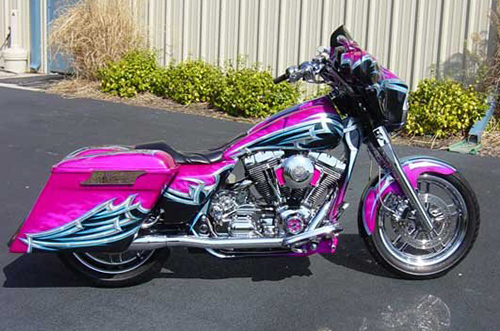 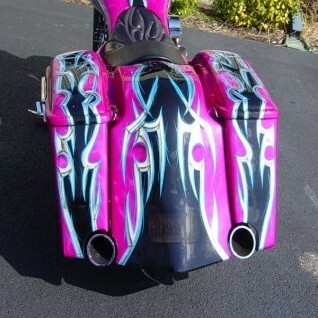 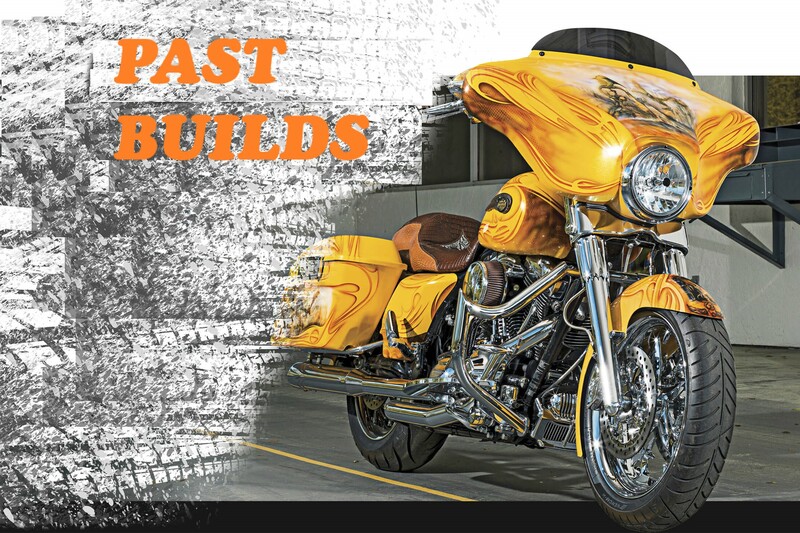 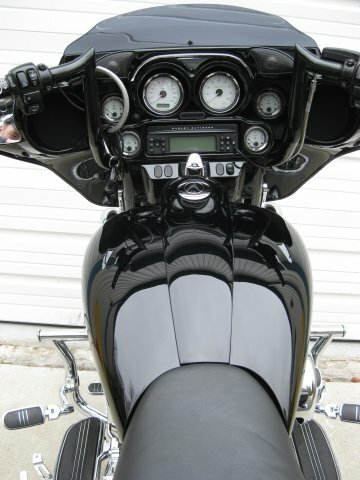 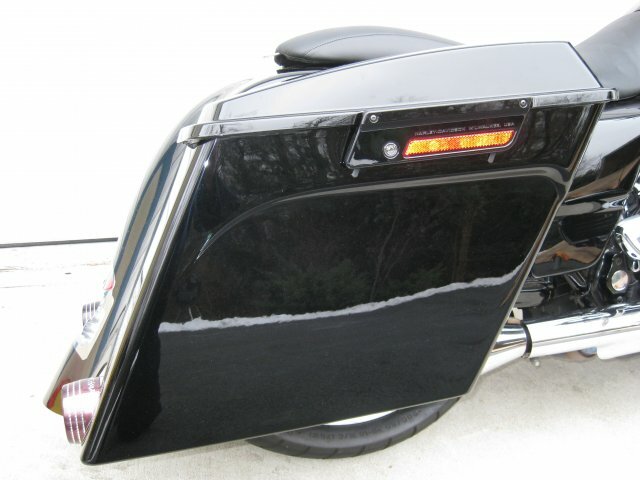 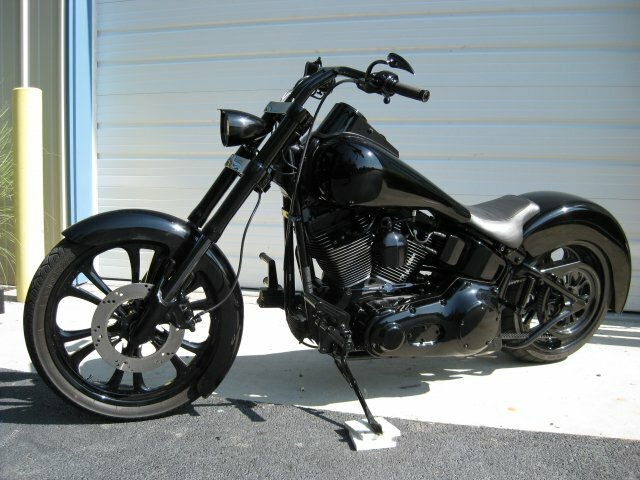 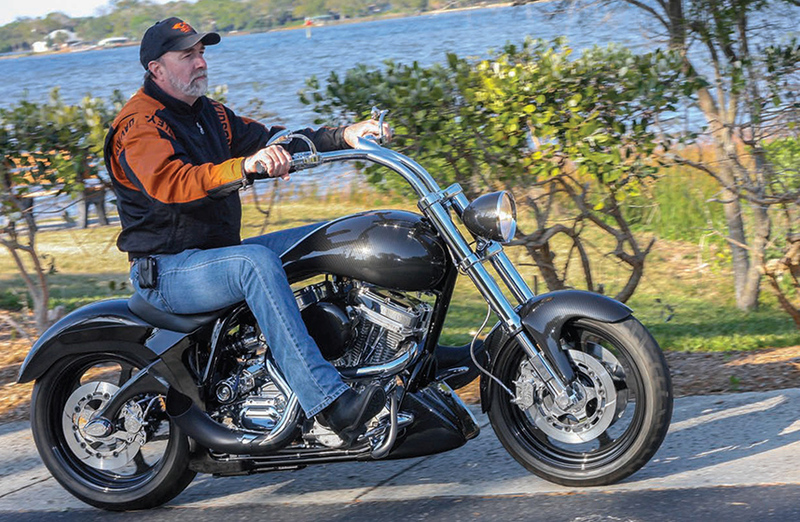 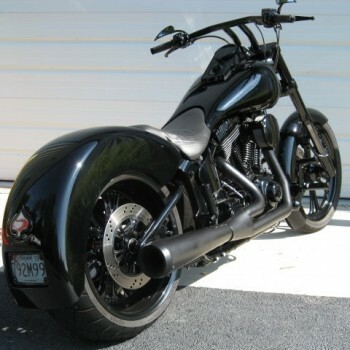 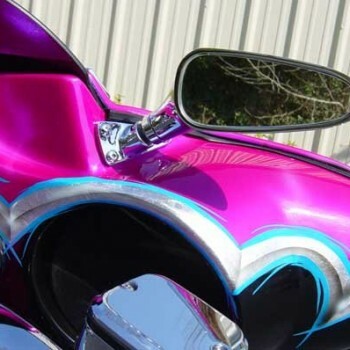 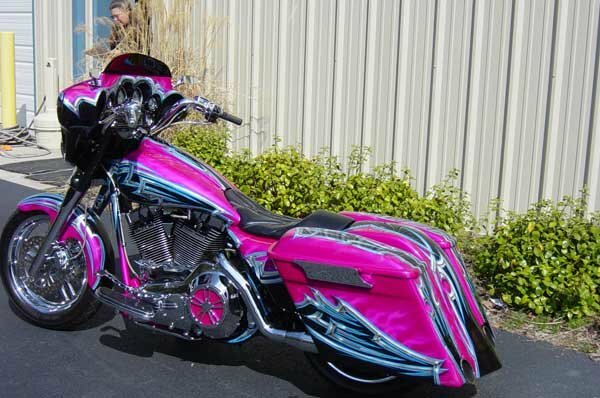 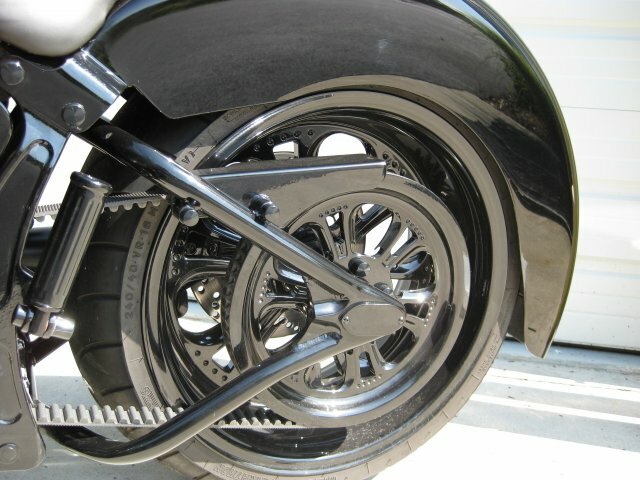 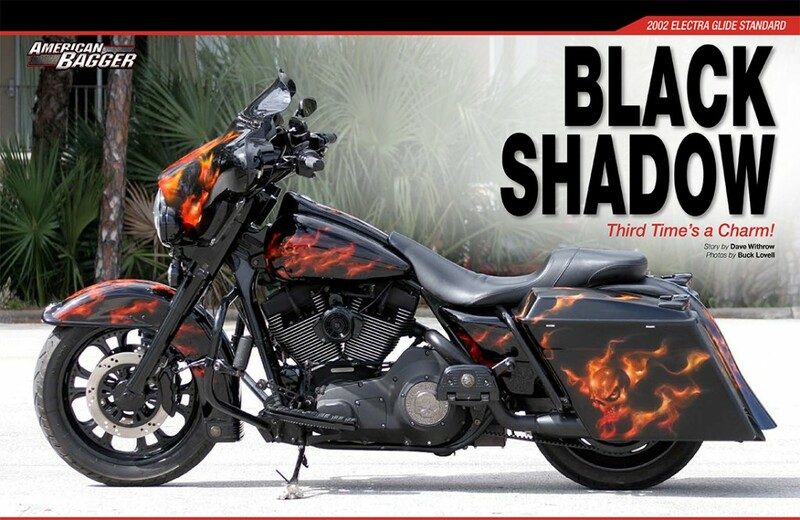 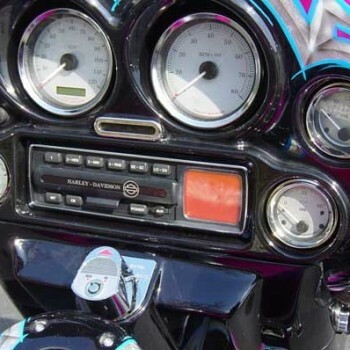 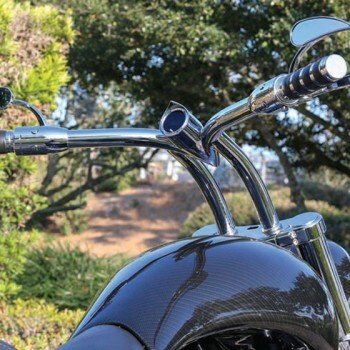 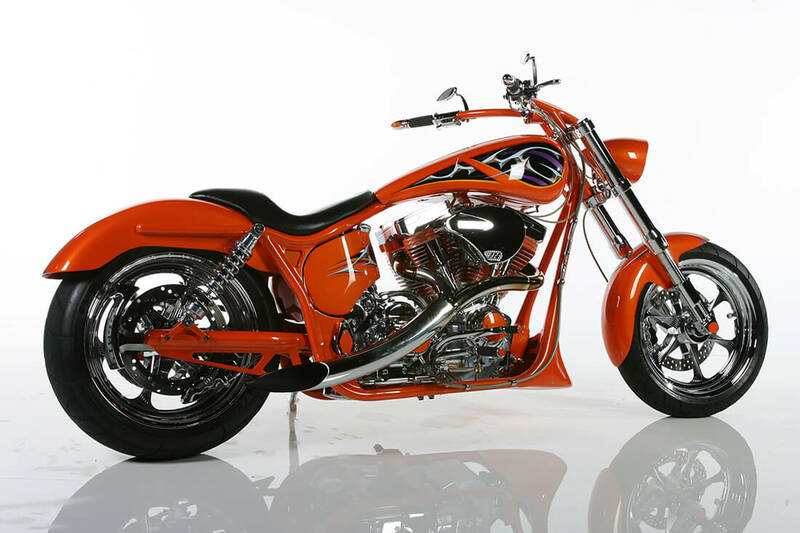 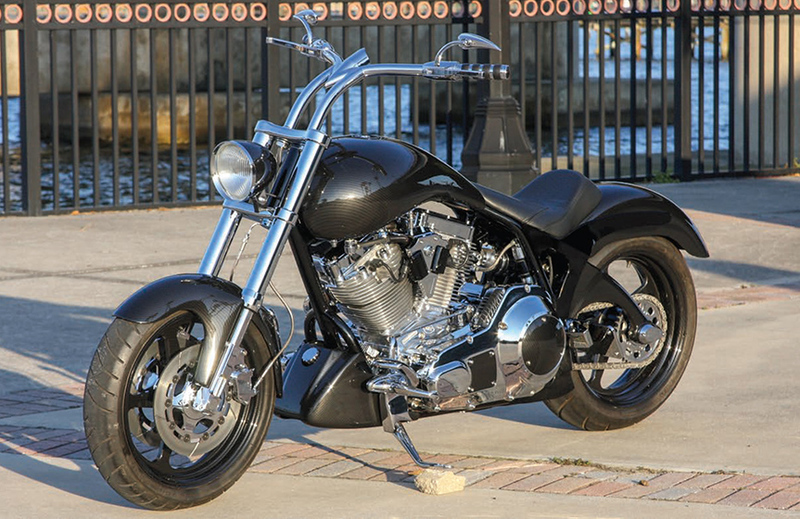 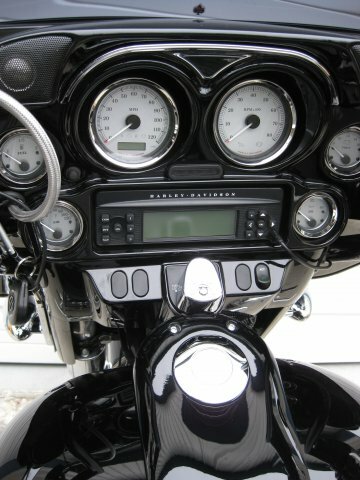 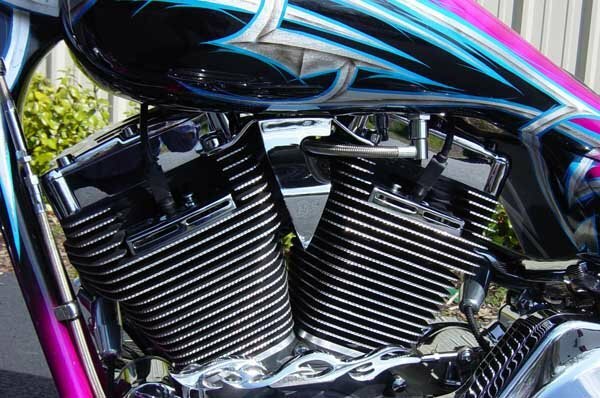 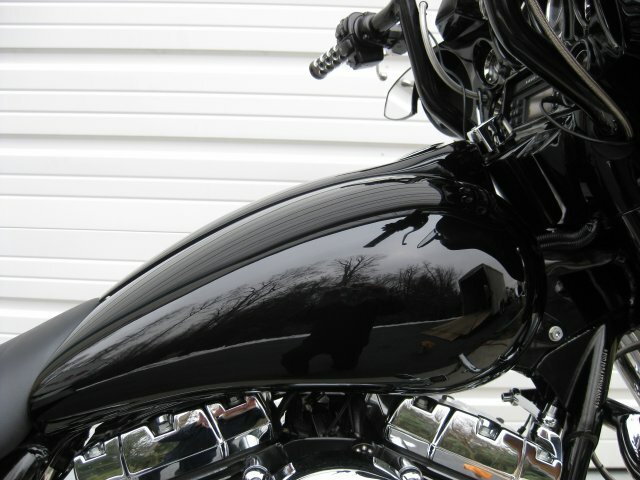 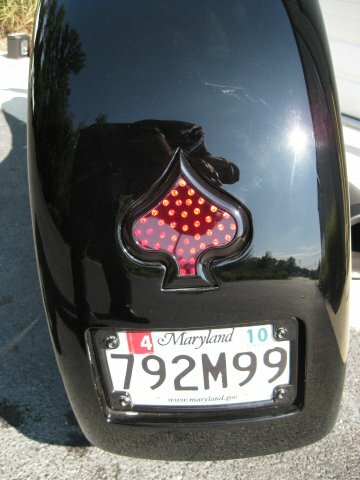 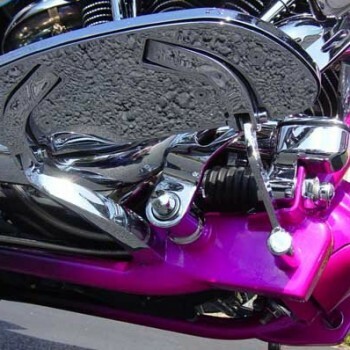 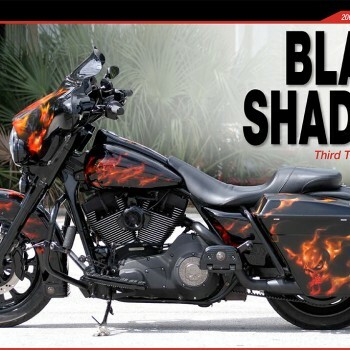 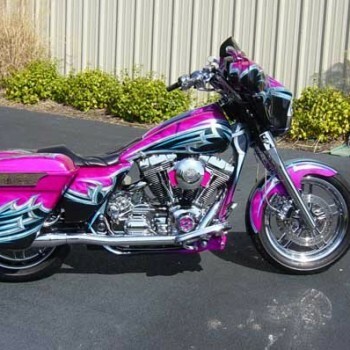 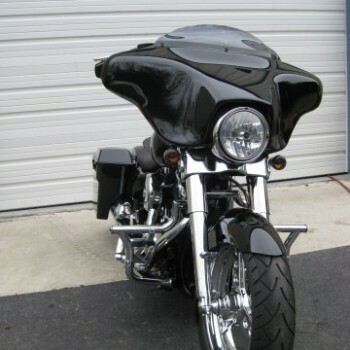 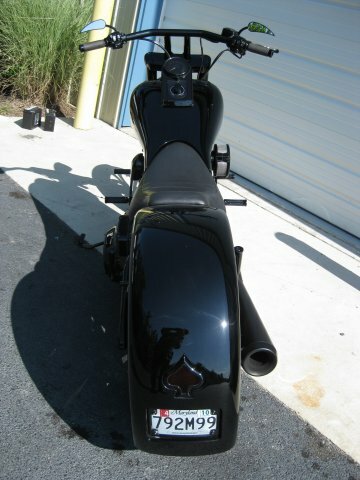 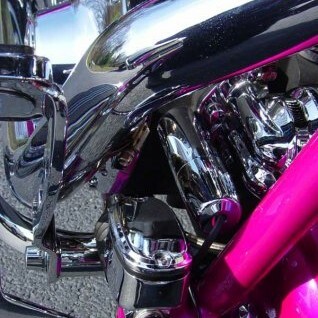 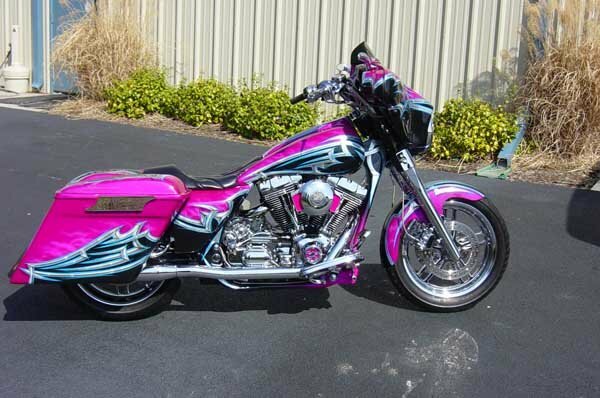 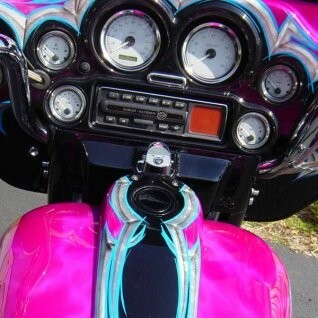 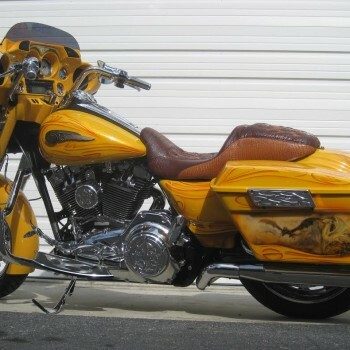 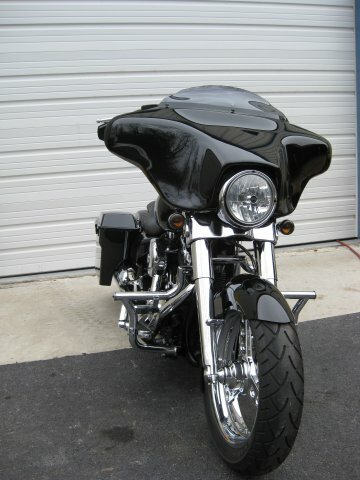 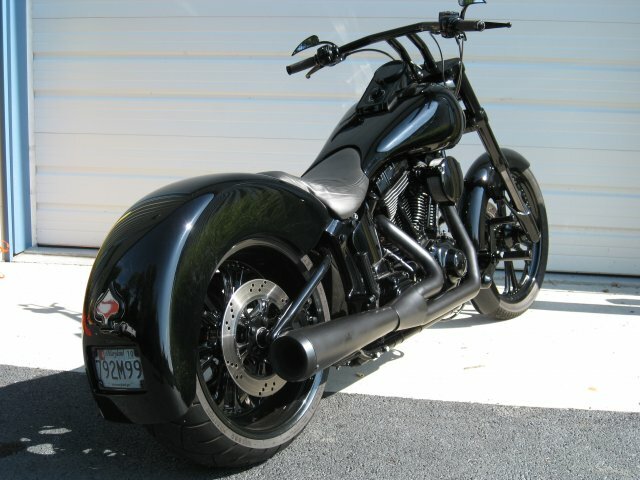 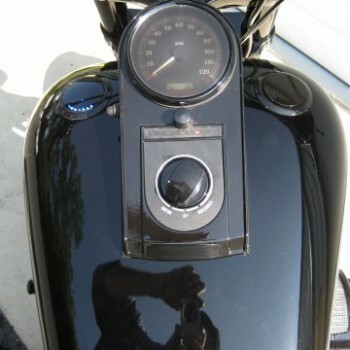 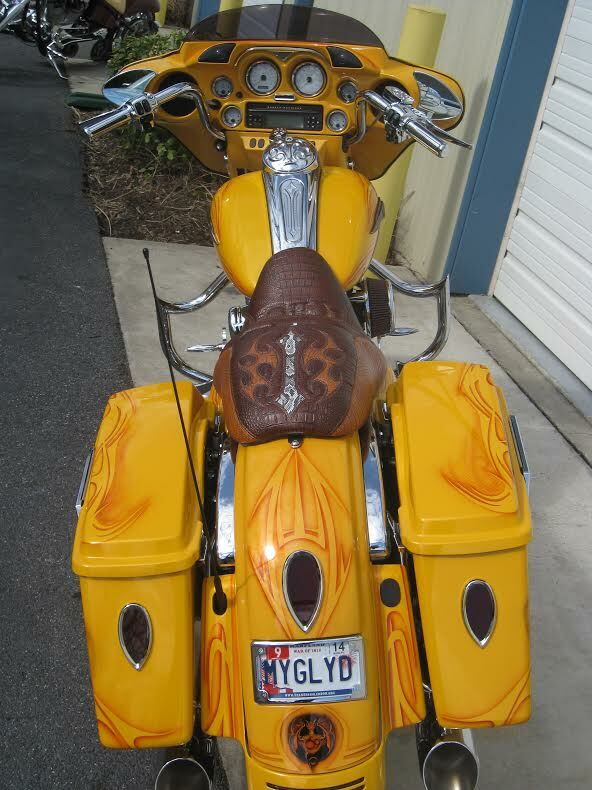 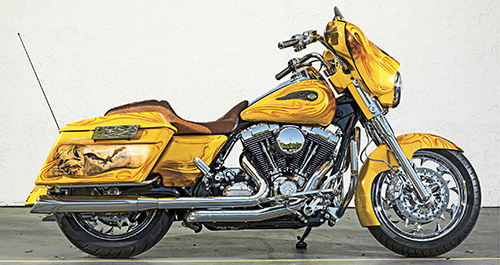 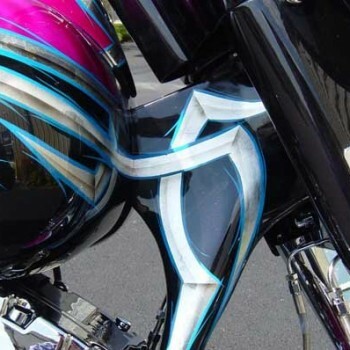 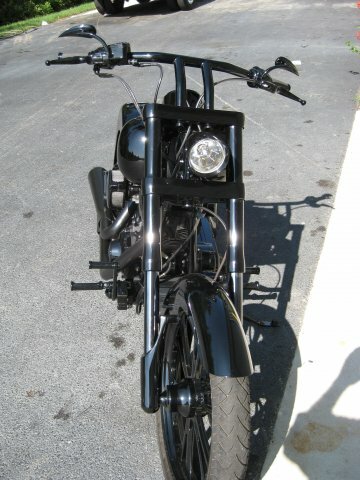 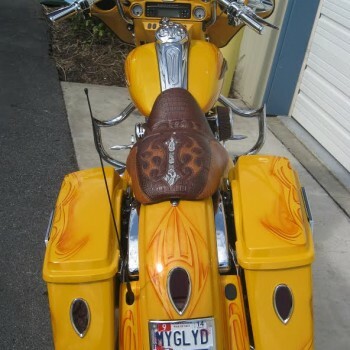 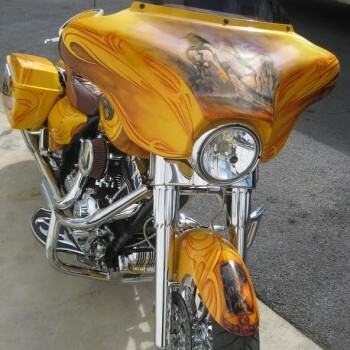 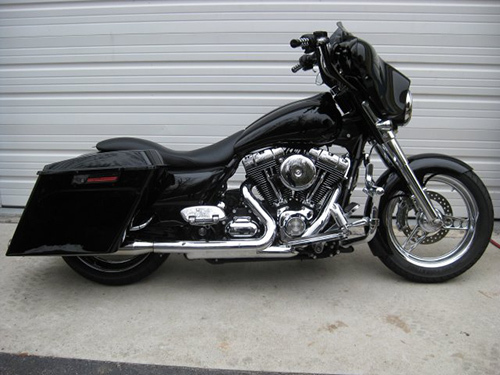 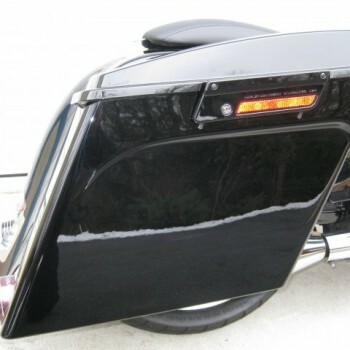 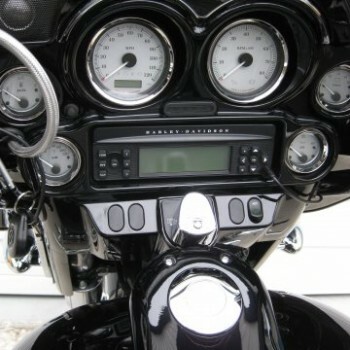 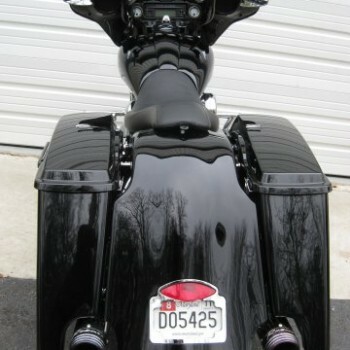 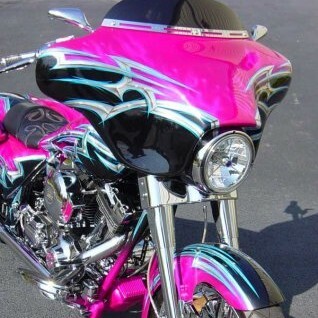 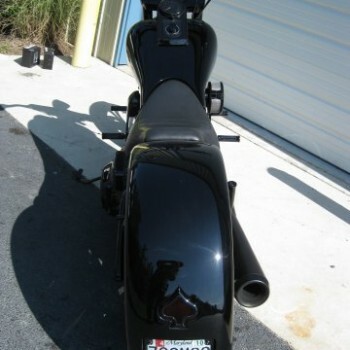 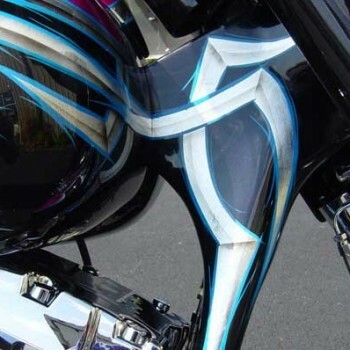 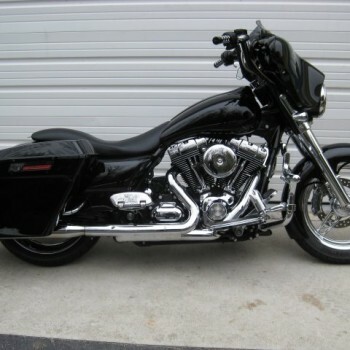 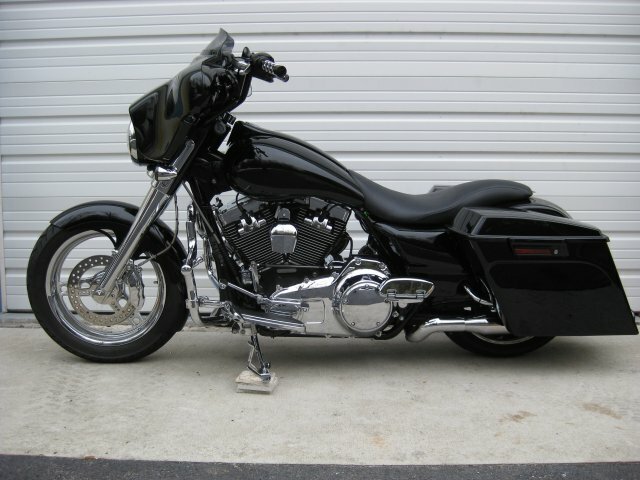 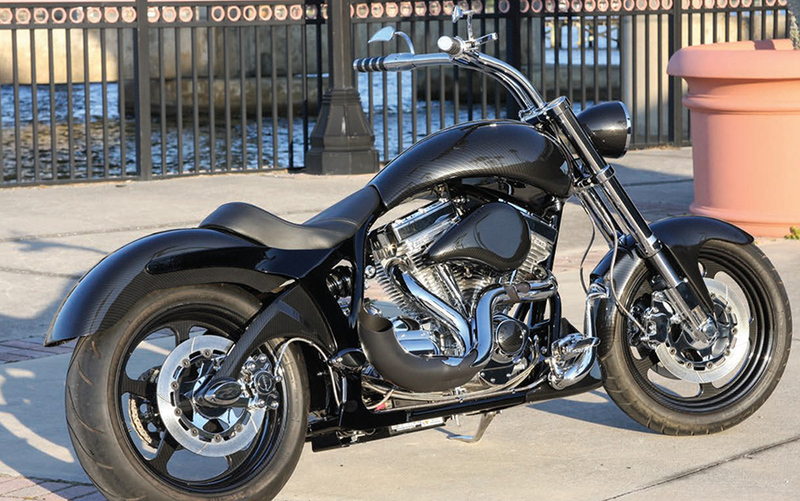 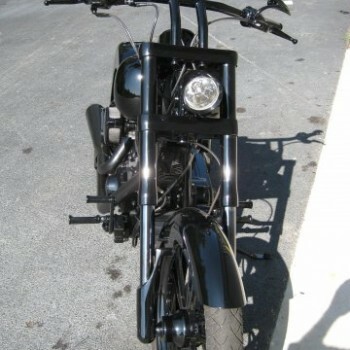 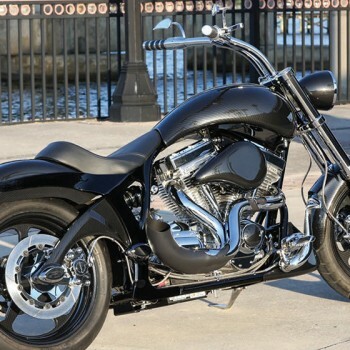 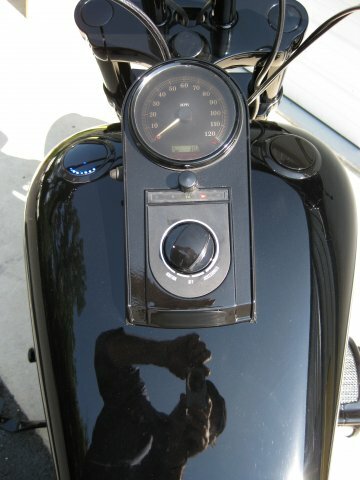 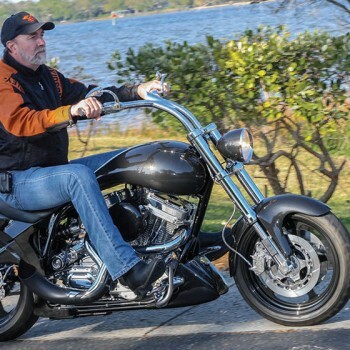 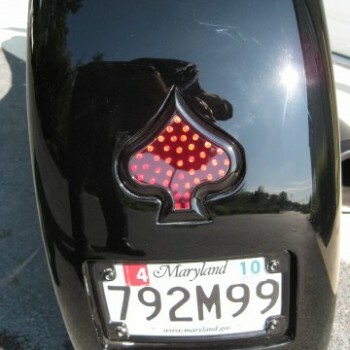 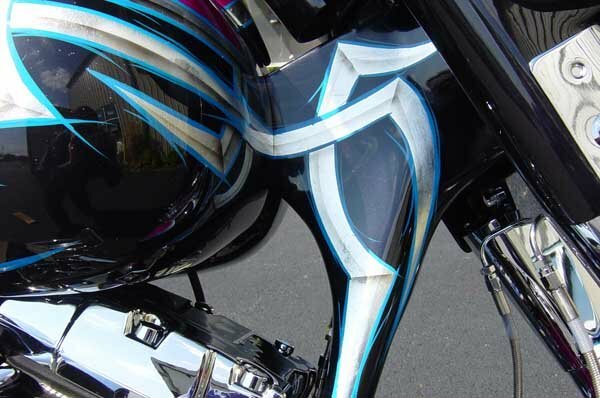 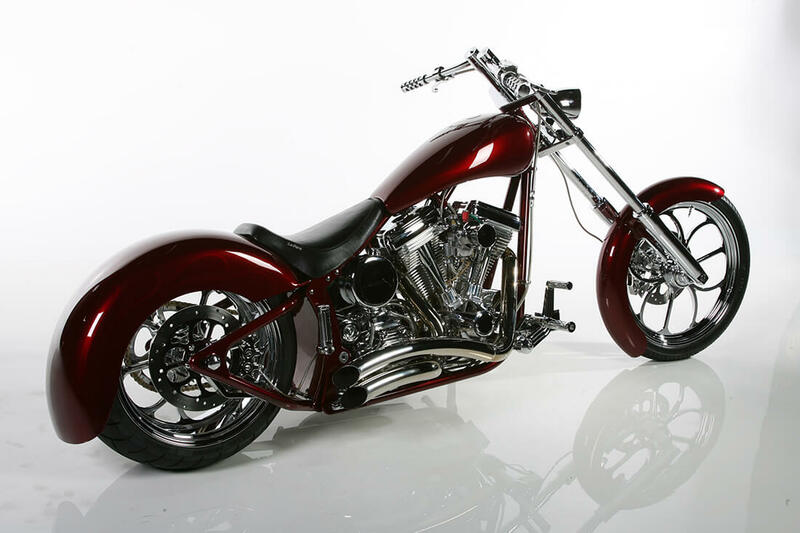 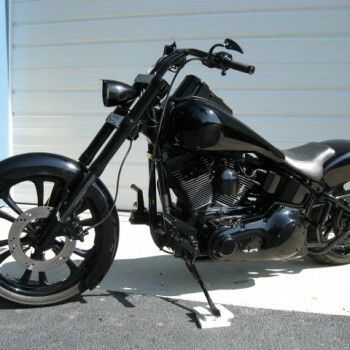 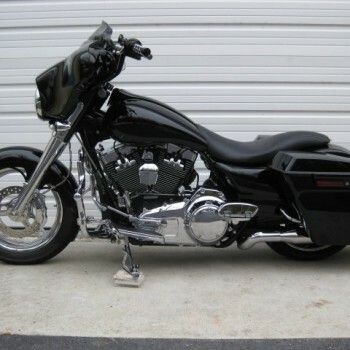 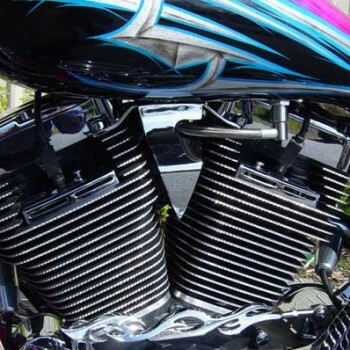 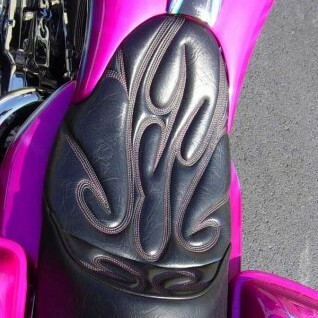 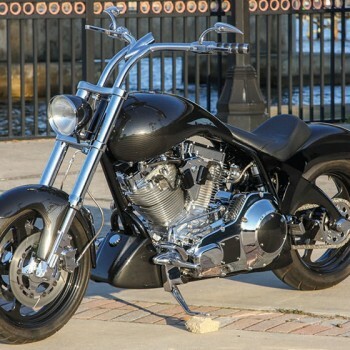 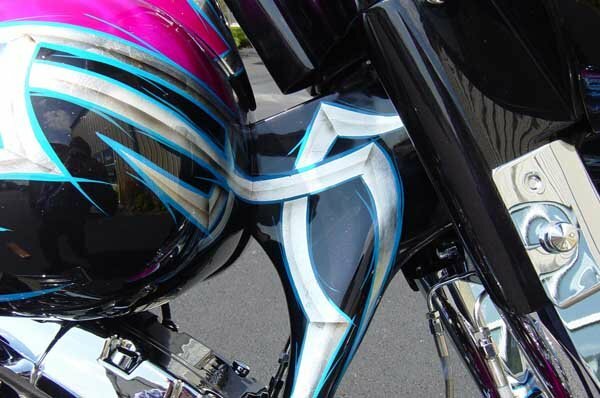 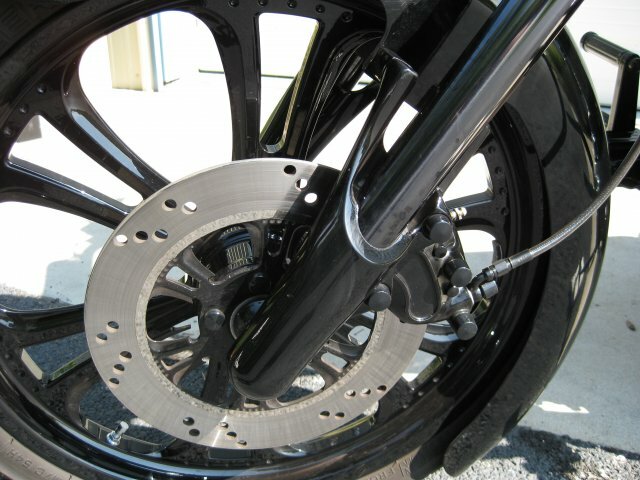 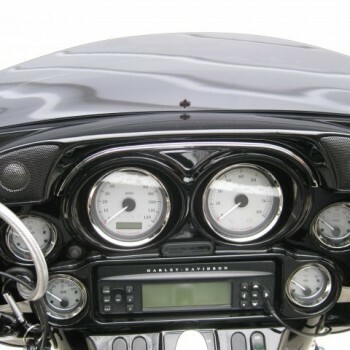 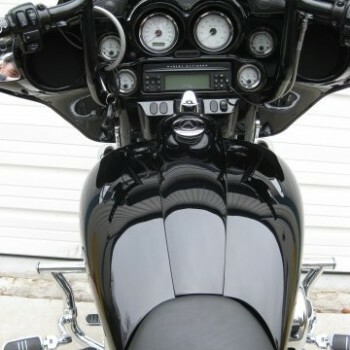 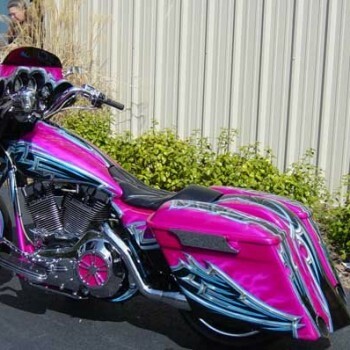 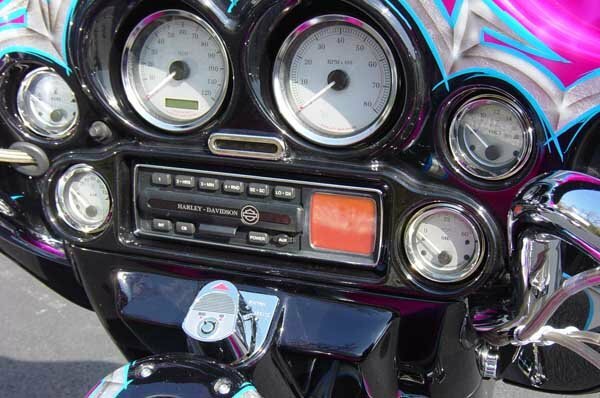 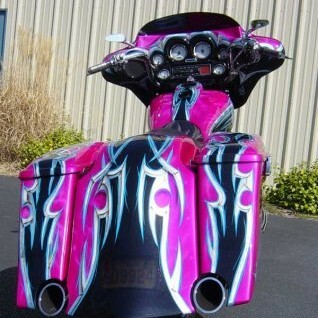 The Black Shadow is a hopped up customized ’02 Electra Glide that has been completely customized three times. 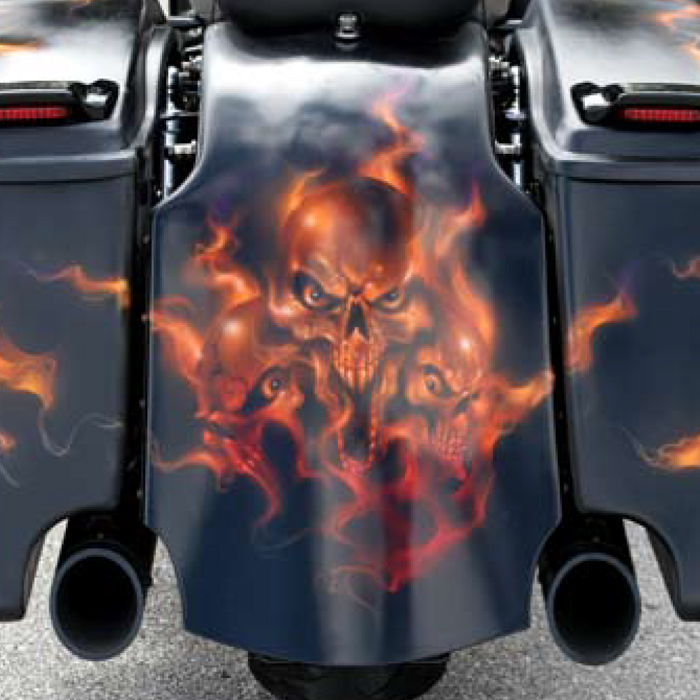 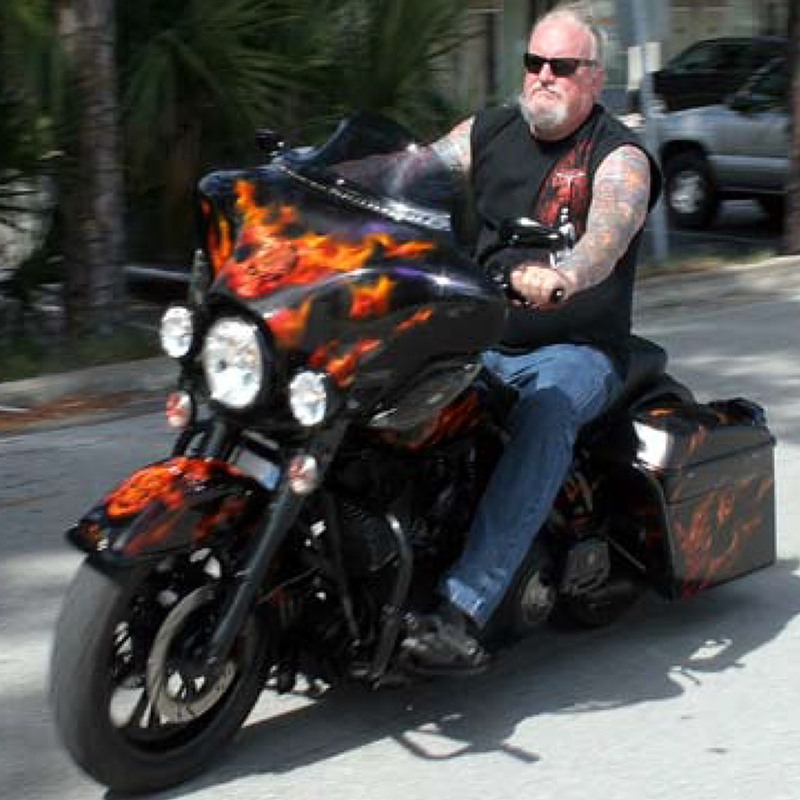 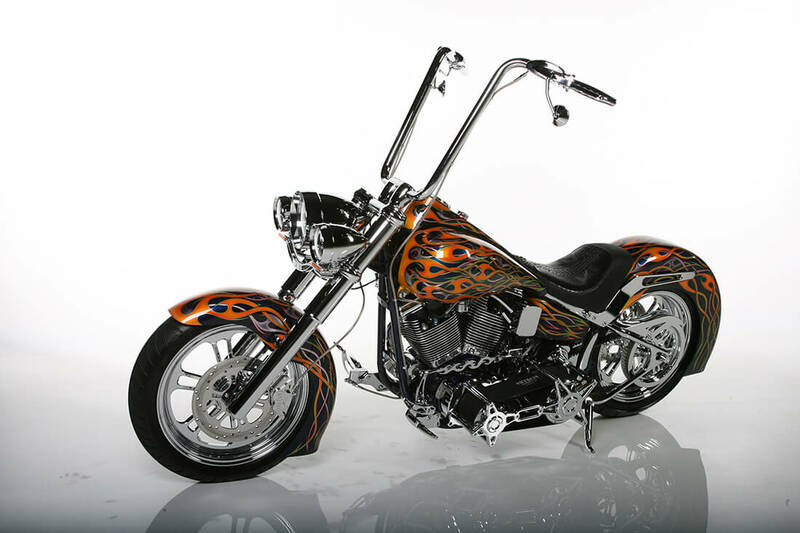 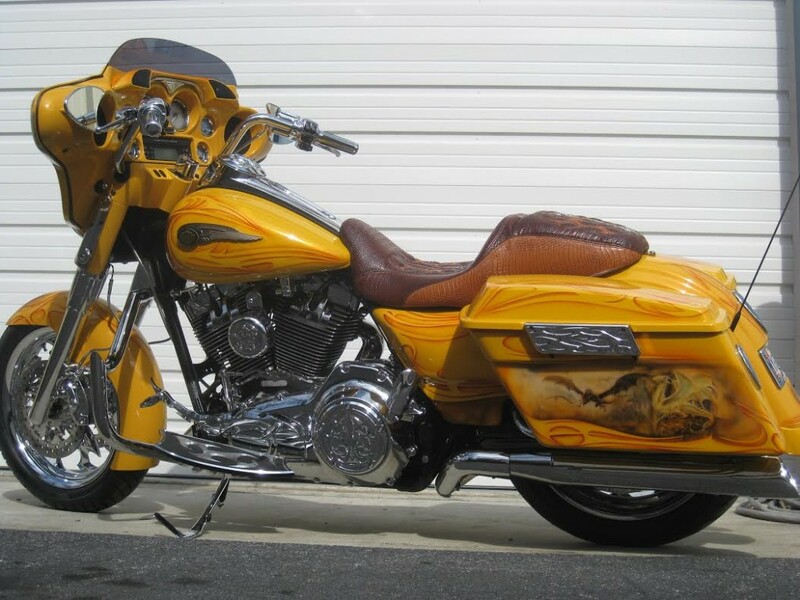 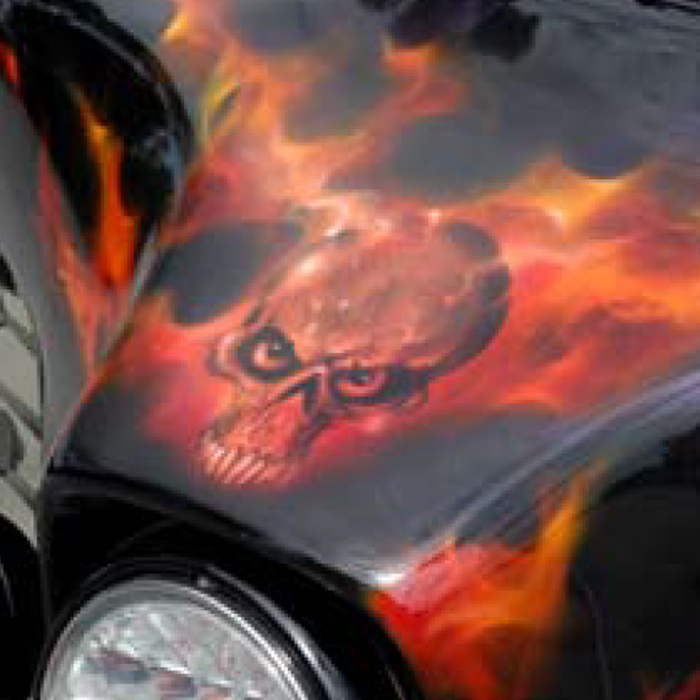 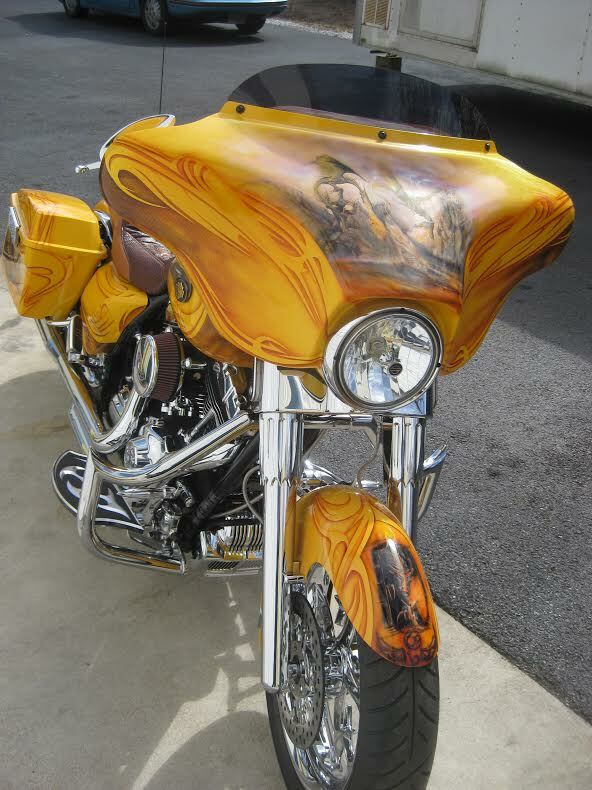 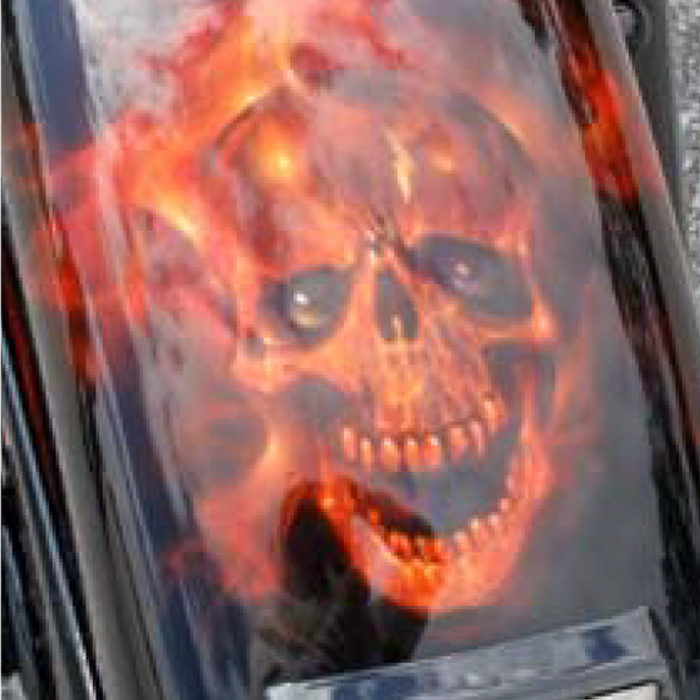 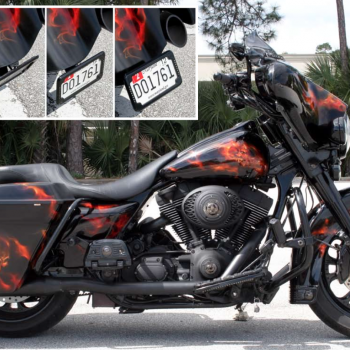 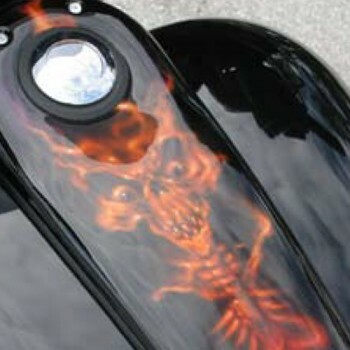 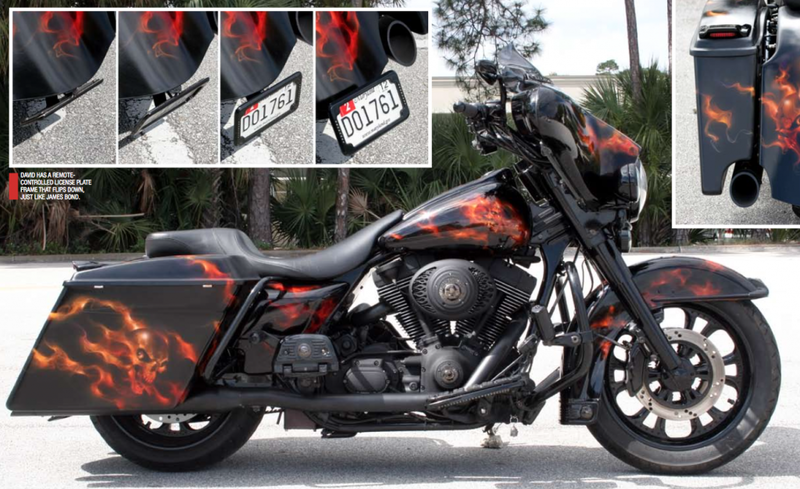 The excellent flame and skulls paintwork enhance the look of this heavy hitter.